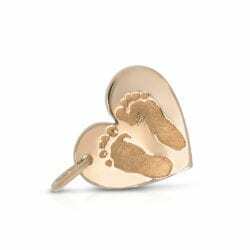 As a christening gift, choose jewelry to remember the start of life. 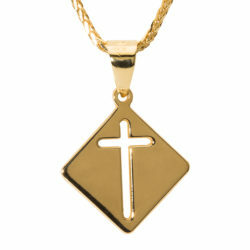 Carefully elaborated small pendants with motives like guardian angel or a cross are very popular amongst our customers. 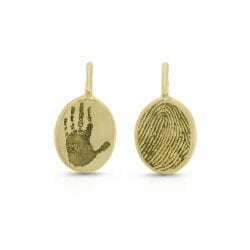 Also, jewelry with a signature or a finger, hand or foot print is ideal to remember this special moment of happiness forever. 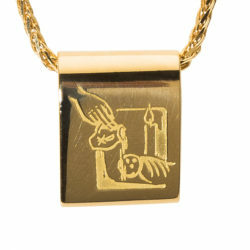 For the christening, choose unique jewelry for eternity. 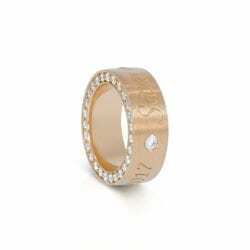 A christening ring is a very special christening gift. 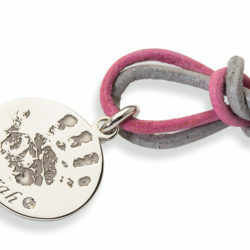 A handmade christening ring represents the close bond between godparent and child. 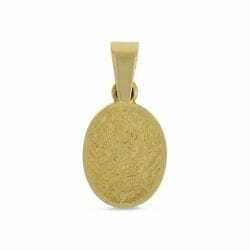 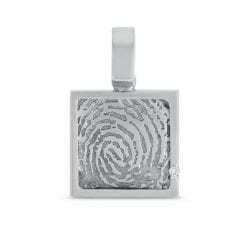 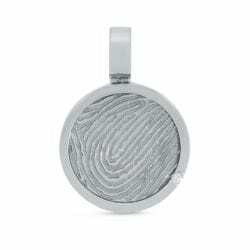 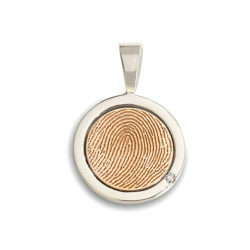 Gifts for the christening, like a pendant with the fingerprint of the godparent, leave a trace and accompany the child for life. 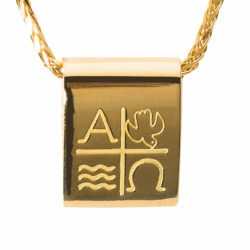 You can get these very personal and symbolic christening gifts in different variations at Tiroler Goldschmied. 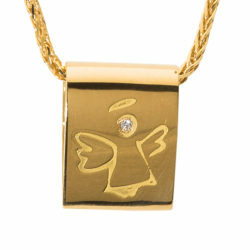 Also very popular are silver or golden christening pendants. 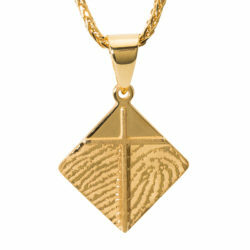 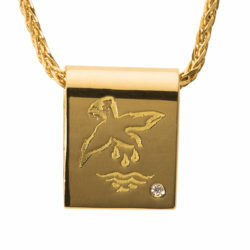 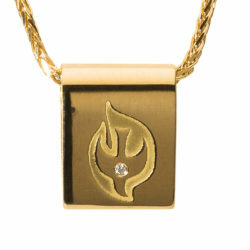 We design pendants according to your preference with laser engraving. 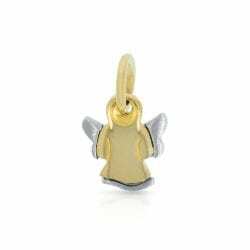 Individually designed christening pendants with motives like guardian angel or a cross can also be found amongst our vast selection of jewelry. 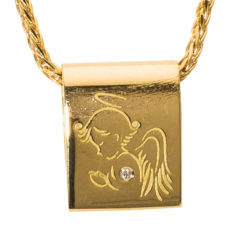 Classic designs of posh christening jewelry with christening symbols are also possible. 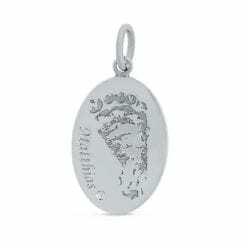 Our collection includes high-quality, handmade christening pendants and christening rings from gold and silver. 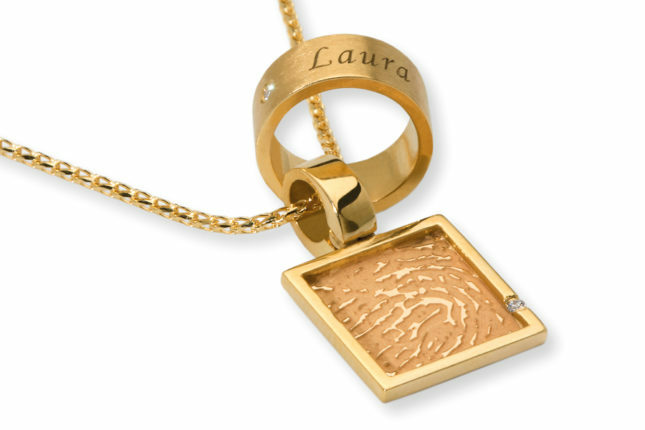 The christening jewelry represents a wonderful remembrance of a special moment. 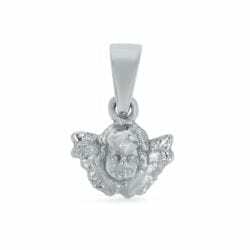 Upon request, we design personalised christening jewelry for the child to be baptised. 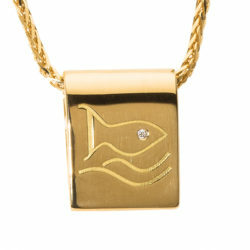 Visit us in one of our Stores. 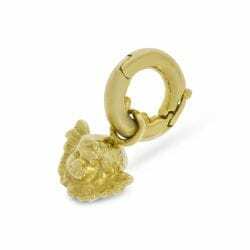 The Tiroler Goldschmied team will be happy to assist you. 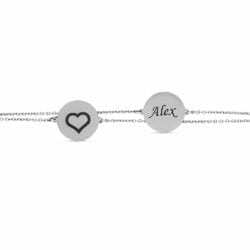 A laser engraving gives your classic christening gift a personal touch. 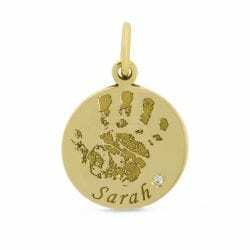 Personalised christening jewelry with signature, date, finger, hand or foot print. 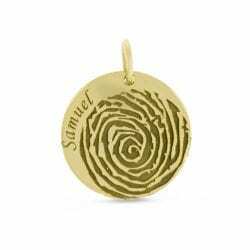 Christening pendants and christening rings are mostly engraved with the date of the christening or the name of the child. 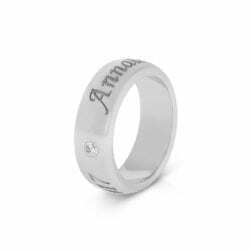 You can of course also choose a personal message to be engraved. 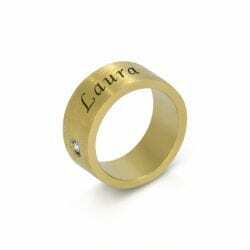 We design personalised children’s jewelry upon request.